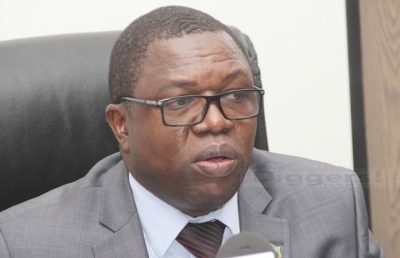 Foreign Affairs Minister Joe Malanji has now started dating a married worker at the South African embassy in Lusaka who he has promised marriage. The woman’s name has been withheld to safeguard her marriage back home though Malanji wants her to terminate it. The woman accompanied Malanji during his recent official trip to China but she left on a different plane ahead of Malanji after deceiving her husband that she was on official duty. The affair is known by his current wife whom he equally just ‘grabbed’ from another man a Mr. Sikaonga of Kitwe. Sikaonga was a wealthy businessman owning Crane Zambia in Kitwe and with lucrative contracts with the mines. But after abusing and dumping late Baldwin Nkumbula’s widow Chifunilo, Malanji turned to Sikaonga’s wife. After Sikaonga’s death, Malanji moved in with her, swept the wealth like he did with Chifunilo and now apparently wants to dump her as well. His wife is upset and poured out her grief on PF Secretary General Davies Mwila during his recent Copperbelt party mobilisation tour as he was a guest at one of their lodges while Malanji was out.